Note: Check our Hurghada excursions, it’s all about experiences that will make you spend a great vacation. Cairo is known to be the heart and soul of Egypt. The city is the biggest metropolitan area in Africa, the Arab world and the 15th largest in the world. Cairo is very well famous for being the home many majestic monuments like the majestic Giza Complex which holds one of last remaining of the Seven Wonders of the Ancient World the Great Pyramid of Khufu, the world’s oldest Statue the sole guardian Of Egypt the Sphinx, the world’s oldest pyramid the step pyramid and Egypt’s first capital Memphis city and the sole Guardian of Egypt the great Sphnix. 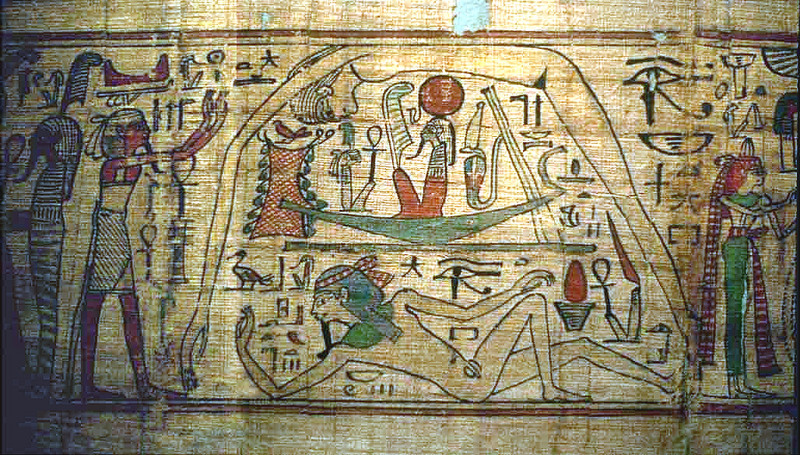 In the center of Cairo just across from the Tahrir square is the House of mystery and wonder the Egyptian Museum that holds more than 120,000 rare Ancient Egyptian Artifacts from more than 4000 years ago. Cairo holds some of the world’s oldest churches from the Coptic era like the hanging church, Abu Serga and many more. The city was created in 969 AD when it was constructed by the Fatimid dynasty on a location we call today “Old Cairo“. Because of all the Islamic architecture, old Cairo is revered to as “The city of Thousand Minarets”. One of the biggest monuments located in old Cairo is the golden Street of Khan El Khalili which is one of the oldest marketplaces in the history of the Middle East and Al Muizz Street that has the greatest concentration of medieval architectural treasures in the Islamic world. One landmark in Egypt that can’t be missed is the glorious Citadel of Salah El Din, built in the 12th century and within its walls lies many amazing structures like the mesmerizing Muhammad Ali mosque and surrounding the citadel a great number of beautiful mosques like Ibn Tulan, Amr Ibn Alas mosque, al Rifai and many more. One of Cairo’s greatest attractions is the soulful Nile river which leads to the marvelous city of Luxor and Aswan. Here are amazing two days trips to from Hurghada by plane, that will make you able to visit all of these attractions with a private Egyptologist tour guide. Famous for being one of the globe’s greatest open-air museum, the magical city of Luxor is located on the east bank of the Nile river in southern Egypt where many Kings and Queens choose to immortalize their legacy and safeguard it from oblivion by constructing the phenomenal Valley of the Kings which is located in the heart of a mountain that holds more than 63 tombs. 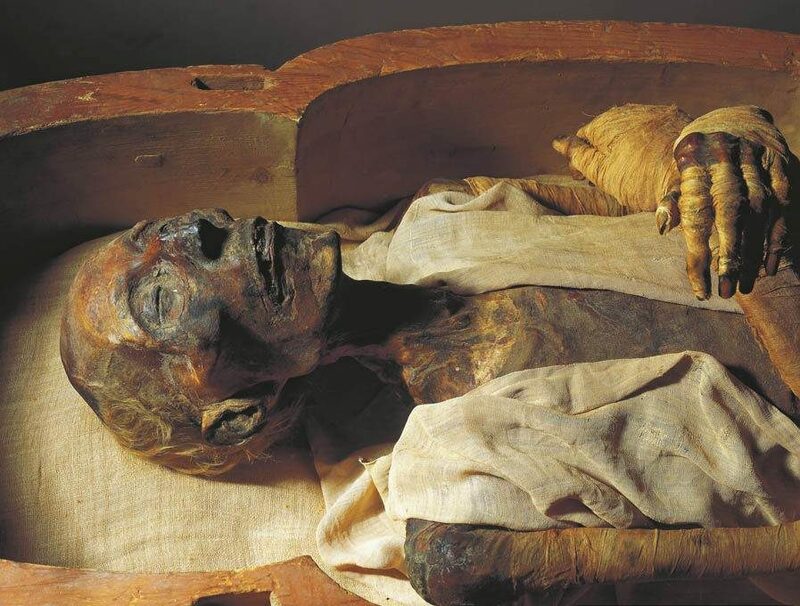 The valley has 20 royal tombs from the New Kingdom like the Ramsess dynasty, Tutankhamun, Amenhotep I, Thutmose and many more great rulers. The city is protected by the colossi of Memnon constructed by Amenhotep III The city also holds the extraordinary temple of Queen Hatshepsut constructed in 1479 BC, one of the new kingdom most successful pharaoh and the temple is truly magnificent as it is an example of the brilliant classical architecture of that era. One of the city’s great attractions is the beautiful Luxor temple, the house of the Sun God Amon, his wife Goddess of motherhood Mut and The Moon God Khonsu. Luxor is also the home of the world’s biggest and oldest religious temple in history the Karnak where the worship of many deities took place through the old Kingdom. 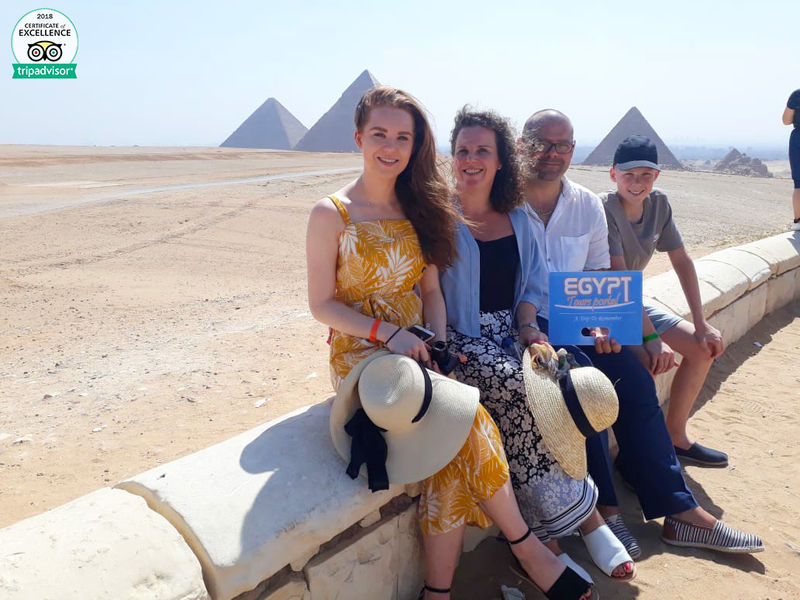 Also, you can spend a magical day trip to Luxor from Hurghada or two days Luxor tours from Hurghada, that will make you able to witness all of these attractions with a private Egyptologist tour guide. The marvelous wealthy city of Aswan served as a natural source for the building blocks used to construct the many temples and obelisks all across Egypt and acted as a gateway to the heart of Africa. Aswan is located in Upper Egypt, on the east bank of the Nile and is the home to the Great Temple of Abu Simbel, constructed by Ramses II A.K.A Ramses the great during the new Kingdom in order to achieve immortality and defeat the passing of time & oblivion like he defeated his various enemies. The temple is a living miracle as it was able to unlock a great deal of hidden secret about one of the most prosperous periods in the history of ancient Egypt and highlights the wonders of Egyptian architecture to the fullest. During the Ptolemaic era in 690 BC, the mystical Philae temple the worship house of the Goddess Isis was built to be the last classical architecture style built in the new Kingdom. Both Abu Simbel & Philae Temple was part of a rescue mission led by the UNESCO in the 60s due to the construction of the Aswan High Dam that threatens the existence of these two temples. The city also houses the famous Unfinished Obelisk of Hatshepsut and the temple of the crocodile god Sobek in the temple of KomOmbo. In Aswan lies the legendary Edfu temple, the house of the sky God Hours which was built in a Ptolemaic era in between 237 & 57 BC and is believed to be the location where the battle of hours and set happened. 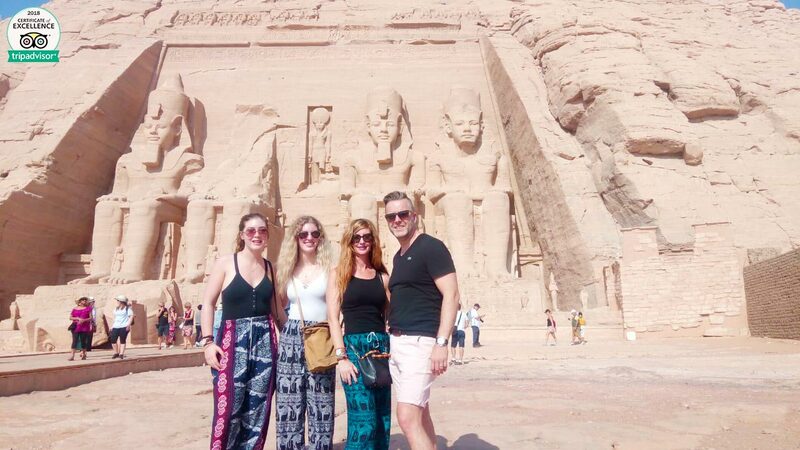 Our Egypt tours also include a breathtaking two days trips from Hurghada to Aswan and Abu Simbel, check it to explore all Aswan has to offer about history, culture, and attractions. Alexandria is the JEM of the Mediterranean and the ancient capital of Egypt during the Hellenistic period in the Greco-roman empire. The city was created by Alexander the great in 332 BC along the coastal line of the Mediterranean Sea in the northern central coast of Egypt for the purpose of transmitting the Hellenic culture to the rest of the Mediterranean region. It is the home of two wonders of the ancient world, the first wonder is the light House of Alexandria which was destroyed by earthquakes in 1323 and in the same location the citadel of Qaitbay in 1477 AD rose to be a powerful fortress against the Ottoman empire. The second wonder is the ancient Library of Alexandria which contained millions of scrolls and books on every possible subject but was destroyed possibly in 48 BC, today a new library by the name of Bibliotheca Alexandria was constructed to commemorate and keep the spirit of the original ancient library. The city also holds the great pillar of Pompey from the Roman Period in 297 AD that is considered to be the largest of its kind outside of Rome. Alexandria also holds the hunting catacombs one of the middle ages Seven Wonders of the World, it is a famous Roman burial chamber from the 2nd to the 4th century that mixes Roman and Egyptian art in the most spectacular and finest manner. Explore these two days Cairo and Alexandria tours from Hurghada, it’s a great solution to discover both of Cairo and Alexandria monuments.